The 14 November supermoon, a term used to describe a full moon is at its perigee, or closest point to Earth during the lunar orbit — will be the biggest and brightest supermoon to rise in almost 69 years. 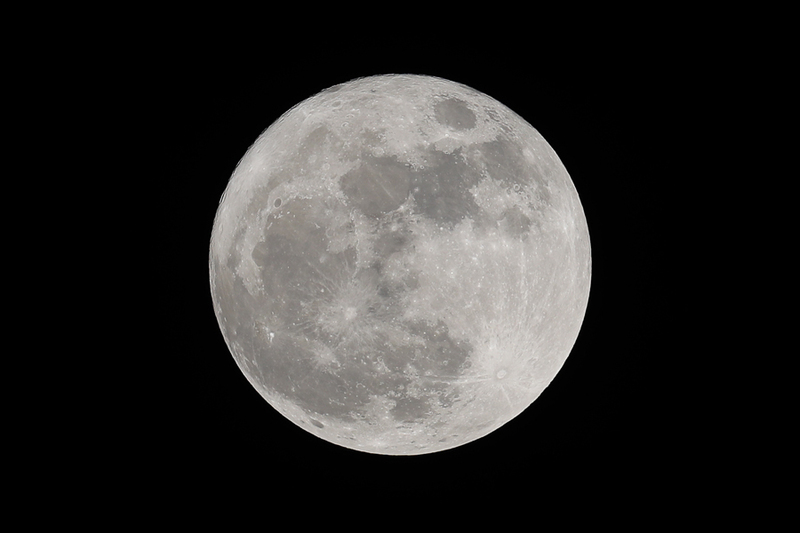 In fact, the full moon won't come this close to Earth again until 25 November 2034. The moon orbits our planet in an oval shape so sometimes it comes closer to us than at other times. This supermoon will appear 14 per cent bigger and 30 per cent brighter than usual.